We’re excited to start 2018 by sharing some GREAT news with you! We take on grant writing campaigns for nonprofits. On a more personal front, 2017 was also a big year for our team personally. 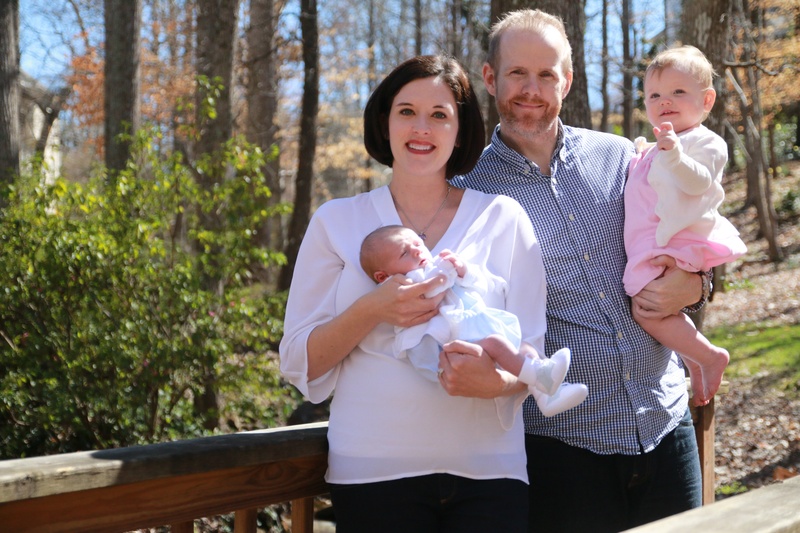 Betsy’s family grew by one more little person (previous little person arrived in 2016). Lori rejoined the corporate world and started graduate school in 2017. We spent much of the fall transitioning NMS from a partnership to Betsy as head of the company and manager of our team of grant writers and researchers. Though we’re not still business partners, we’re still friends. 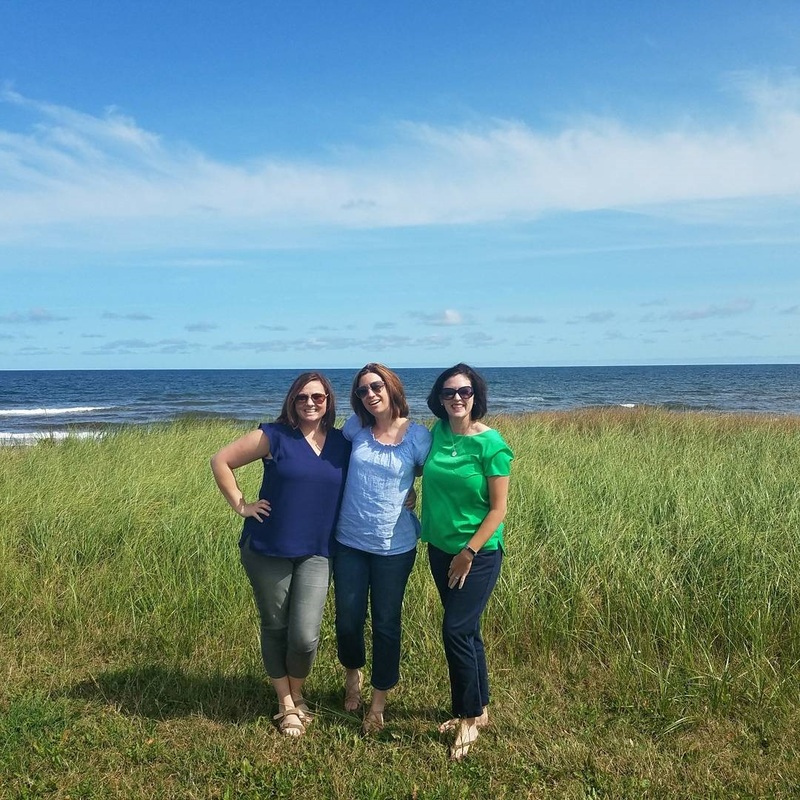 In fact, in August we took a trip with mutual friend Jamie to a place that has been on all our bucket lists: Prince Edward Island, Canada. Here’s to a bright and happy 2018 for us all. ← Is your organization grant-ready?